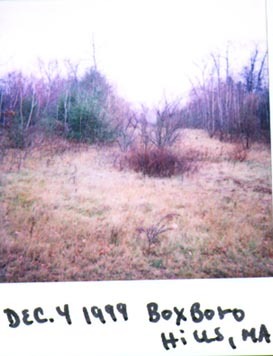 Boxboro Hills was certainly an interesting area. It appears to have opened sometime in the 1970's, most likely in association with the hotel which is now at the base of it. The hotel has been everything from a Sheraton to Holiday Inn. I'm sure guests skied here at the Boxboro Hills, but the public could ski as well. 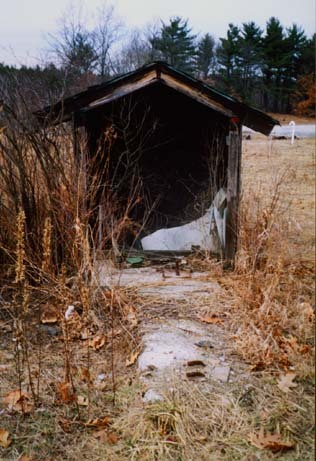 The area as it appeared in 1998. The main slope is on the left. You can see few more trails on the right, along with the T-bar shack. The area is quite small, amazingly small, almost so small that it would be difficult to make more than 2-3 linked turns. Did I mention small? The vertical was only 130 feet, but the area operated with 9 trails and slopes. The longest run came in at a whopping 1000 feet! 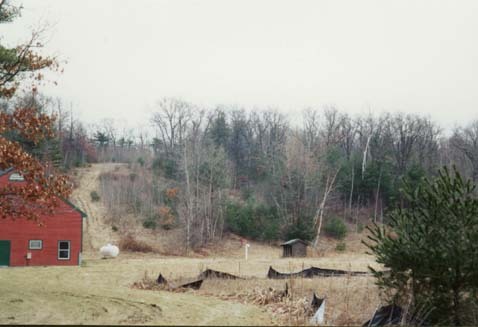 A T-bar and two rope tows also served this terrain. Night skiing was another feature of this local area. 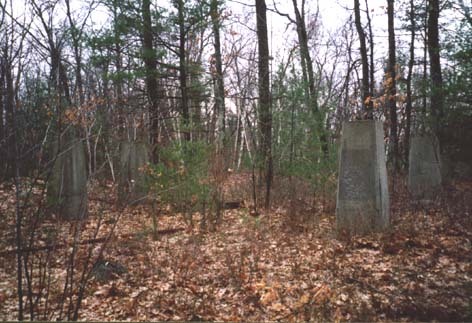 By the late 1980's the area was closed, most likely due to its size and the nearby much larger Nashoba Valley. 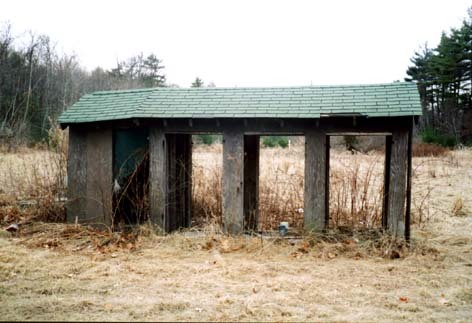 According to Steve Bongiorno and Kevin Thomas, the T-bar was removed and installed at Jericho Ski Area in Marlboro. Jericho is now closed, so the T-bar is no longer operational. The area is still totally hikable and is not posted, so you can explore the hill. Its just minutes off Rte 495, off on Rte. 117. The base of the T-bar. 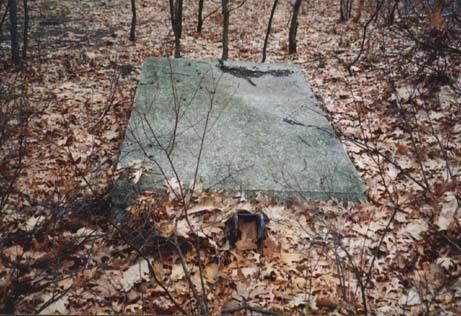 The T-bar was removed and installed at Jericho. This was one of the last or the last year that it operated. The T-bar and 2 rope tows were in operation, and served 5 trails and 4 slopes. Services available included night skiing, snowmaking, lodge, rentals, lessons, and cross country. The area had a SW exposure. 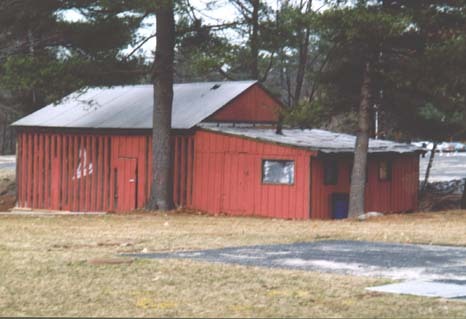 The base lodge. Notice how it hasn't been used in a long time. Most likely, it is used as storage in conjunction with the hotel. 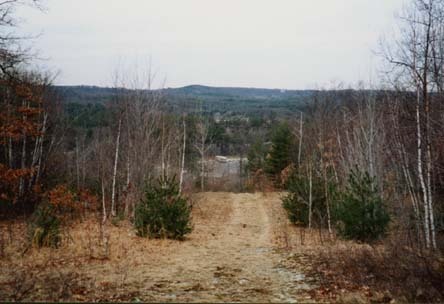 An additional view of the bottom slopes, Dec. 4, 1999. Photo by Brian O' Malley. 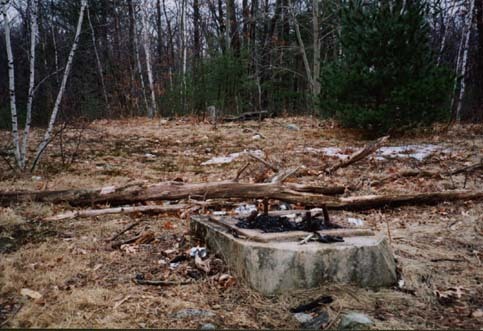 Location of the old engine room of the T-bar. The view looking down the main slope. Just a few scattered trees.